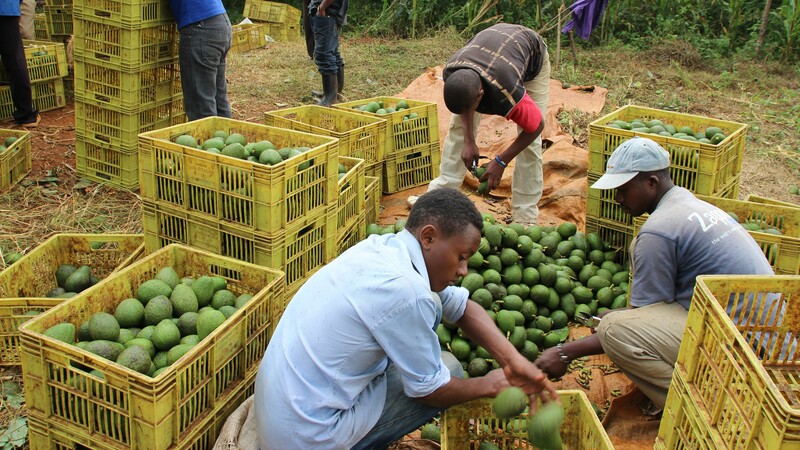 Support stronger farmer organizations: Kenya has many geographically dispersed smallholders that are not integrated into key agriculture value chains.Dispersion increases production costs and reduces small farmers’ competitiveness. The analysis shows that stronger farmer organizations (FOs) could foster economic inclusion of smallholders and increase their market power-thereby raising their incomes and productivity. Further, while value addition to agricultural commodities remains low, increasing the agribusiness to agriculture ratio could create more jobs and reduce poverty.